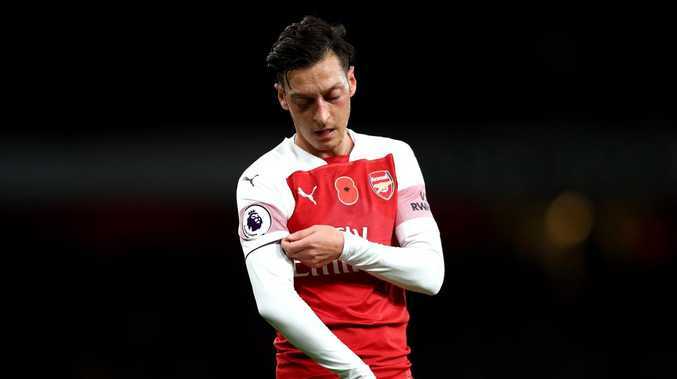 ARSENAL midfielder Mesut Ozil turned down "crazy offers" from Asia before committing his future to Arsenal, according to his agent Dr Erkut Sogut. Ozil, 30, signed a three-and-a-half-year contract extension at Arsenal in February following weeks of uncertainty regarding his future at the Emirates Stadium. His agent has now revealed Ozil chose to remain with the Gunners despite receiving lucrative offers to play in Asia because of his emotional attachment to the north London club. According to The Sun, the German rejected a $A1.8million-a-week offer in order to stay at the Emirates. "We had some really big offers from Asia, there were some crazy offers. But for Mesut, money was by no means the biggest factor," Sogut told the Evening Standard. "Mesut has the biggest social media following of any player in the Premier League and I just read that his shirt numbers (sales) were the largest at the club. So, the commercial side is very big with a player like Mesut, who has played in different countries and was the No.10 of the national team, where he won the World Cup. The Gunners are currently fifth on the Premier League table. "His market is worldwide. The club makes money out of these players as well, but it came down to what was in his heart." 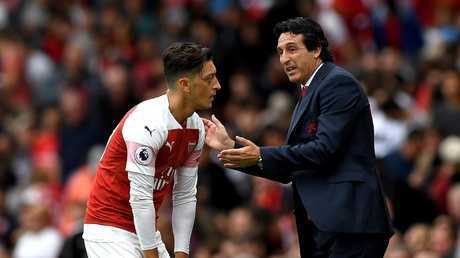 Ozil has made 12 appearances for Arsenal under Unai Emery this season and has been captain in recent fixtures.